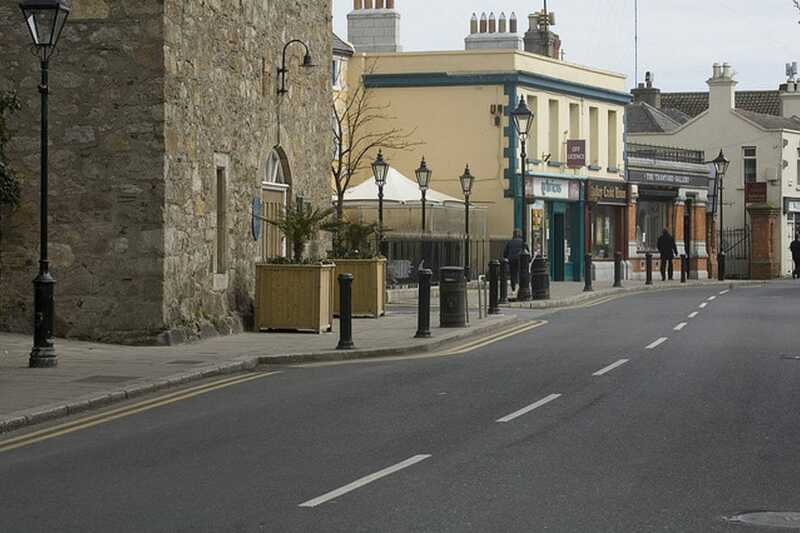 Dalkey is a sleepy seaside town with a difference. 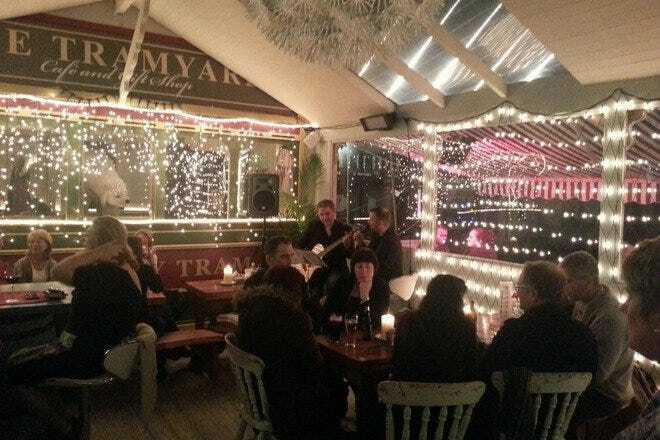 Amongst the beautiful surroundings of the coastline and Killiney Hill there is a vibrant town that comes alive at night with its belt of pubs that consistently draw in groups of local revelers. Grab a bite to eat in one of its great seafood restaurants and then enjoy a drink in one of its historic pubs. You'll never be far from a good view so take the time to go for a walk either before or afterward. Only twenty minutes from the city centre by commuter rail means you can get a taste of the seaside without going far. Whether it's a relaxing walk you want or interactive sightseeing then Dalkey has plenty to offer you. Take a walk up Killiney Hill, with its panoramic views of the whole of Dublin it's difficult to beat. It's also the perfect place to bring a dog or kids when you want to just let them run wild. If it's more structured fun and learning that you're after then stop into Dalkey Castle and Heritage Centre which has fun tours including live performances on the history of the castle which are sure to excite and engage young children. You're right beside the sea so why not sample some of its produce? Head to Ouzo's Bar and Grill and get everything from lobster to crab as well as a full menu of other meat and poultry to delight in after a long day of walking and sightseeing. The restaurant prides itself on knowing exactly who catches their fish and where so you can be sure it's fresh. Dalkey has quite a high concentration of pubs considering it is such a small town so you won't find it hard to find a seat for a drink. 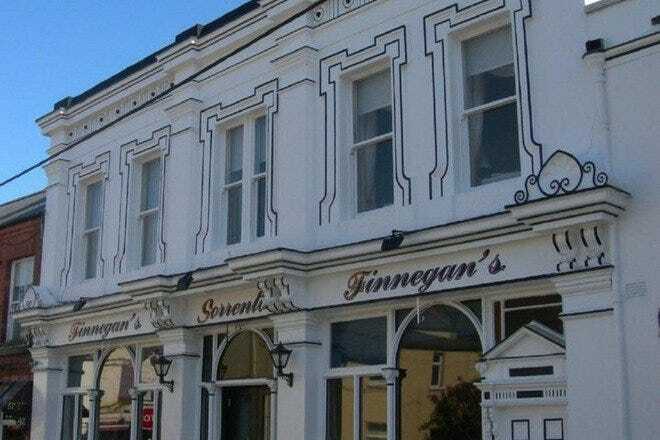 Places such as The King's Inn, The Vico and Finnegan's all have beautiful interiors and evoke the same authentic Irish pub atmosphere. 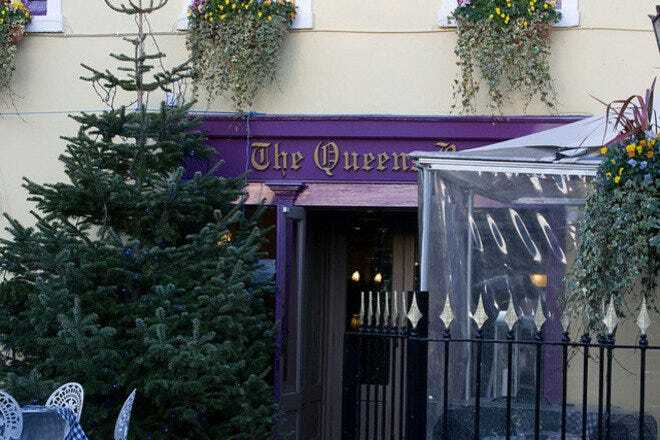 Head to The Queen's to watch a match or simply enjoy a pint outside in the sun. 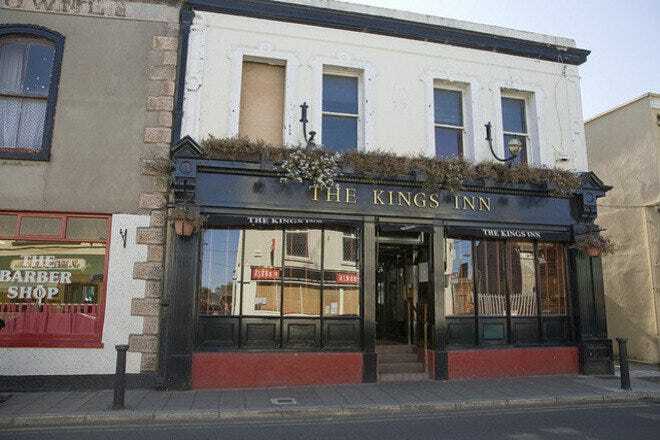 This pub is perfect for groups as it has plenty of seating and also provides food.